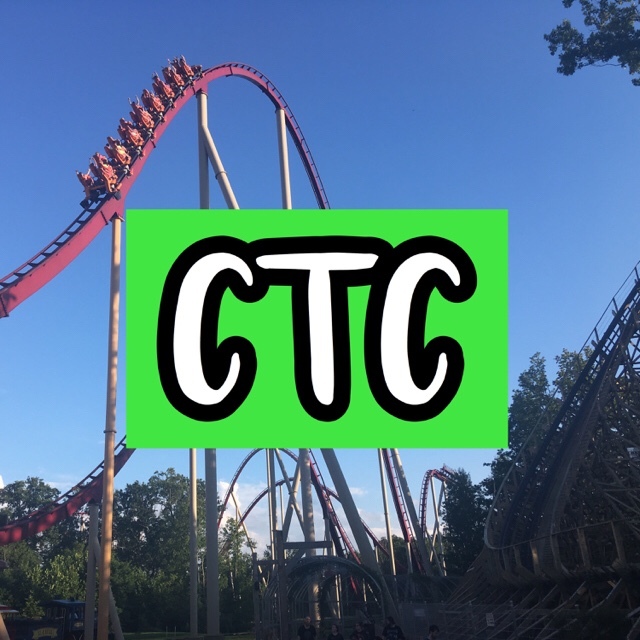 Today I will be sharing with you my Top 5 Worst Coasters at Kings Island. I hope you enjoy! I don’t hate this ride but it is a little rough at sometimes. Also, the ride type isn’t my favorite. I don’t hate this ride but it is like Iron Dragon at Cedar Point, but a bit better. A good ride for a starter, but not for me. I actually really enjoy this ride. I love the queue line, I think it is very well themed especially for a Cedar Fair park! I kind of like this ride but I don’t like the fact you are backward and it is a flying coaster. 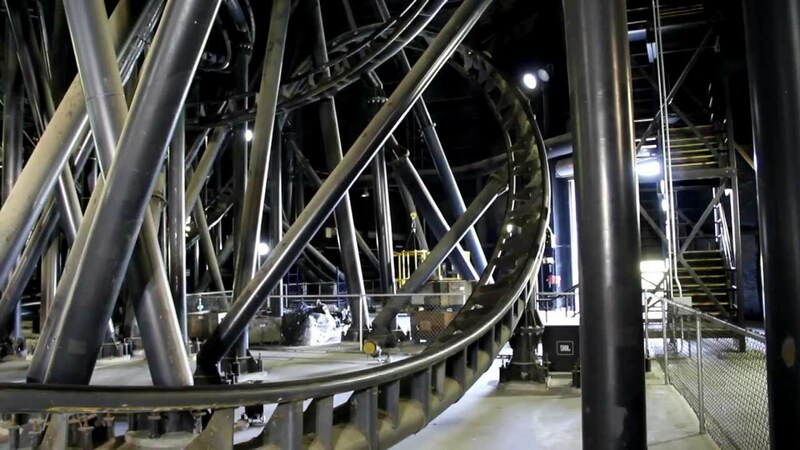 Flying coasters aren’t my favorite but adding the backward part makes me dislike it. I rode this ride for the credit but absolutely hate it. It is very rough and the restraints are very uncomfortable.